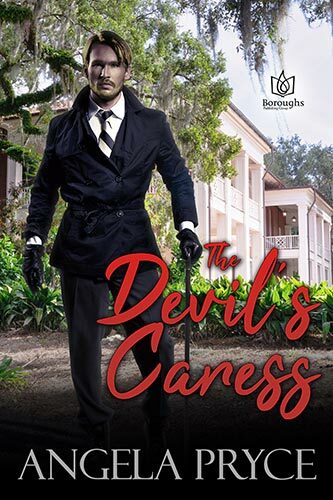 Recently, Lucifer has lost the most effective female demon in history, and when he scours the earth for a worthy replacement, his attention is drawn to the nascently rebellious daughter of a heinous Louisiana politician. Taking on the guise of a mortal, Lucifer seeks to accomplish a quick seduction and bring his new recruit to the dark side. Instead, he grows increasingly fascinated with the beautiful, rebellious, Jeanette Walker. She is a study in contrasts, and somehow has the knack for soothing his savage nature. 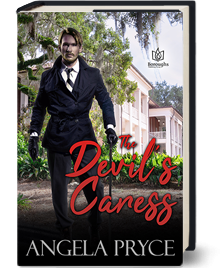 Just when it seems Jeanette has decided to give her heart and soul to her demon lover, he discovers that it’s not his to take: her soul is not her own. Now he is going to have to make the strangest Devil’s bargain of all time: rig a Presidential election in favor of a man Lucifer despises all for the chance to possess what he desperately wants - the eternal love of one incredible woman.